The automotive industry is increasingly marketing extremely wide tyres, so-called ultra-high-performance tyres (UHP) as well as run & flat tyres. This is a great challenge for man and machine because these tyres are very difficult to fit. Therefore, the tyre and wheel are often damaged because many older tyre changers were not designed for these types and tyre levers etc. do the rest. 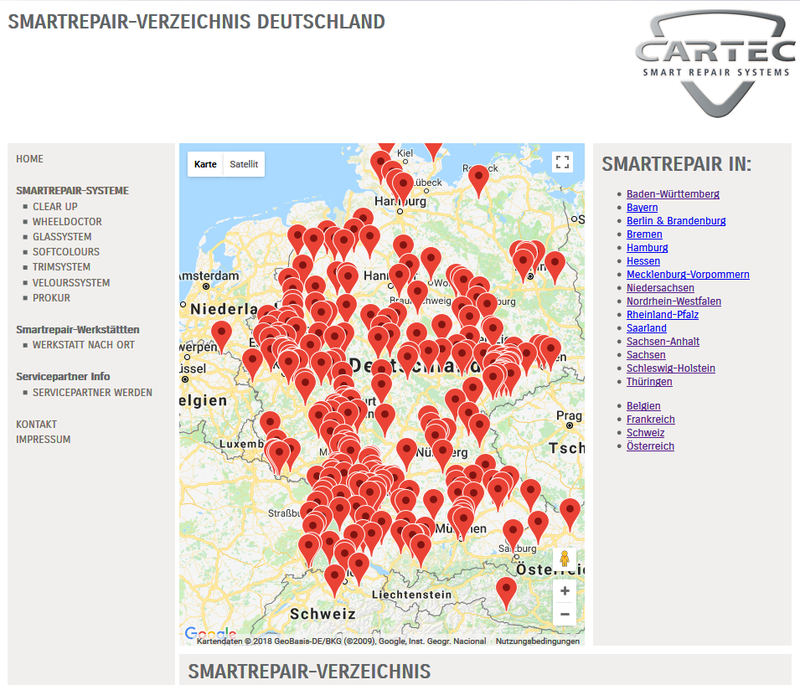 With the WheelChanger from CARTEC these problems are history. 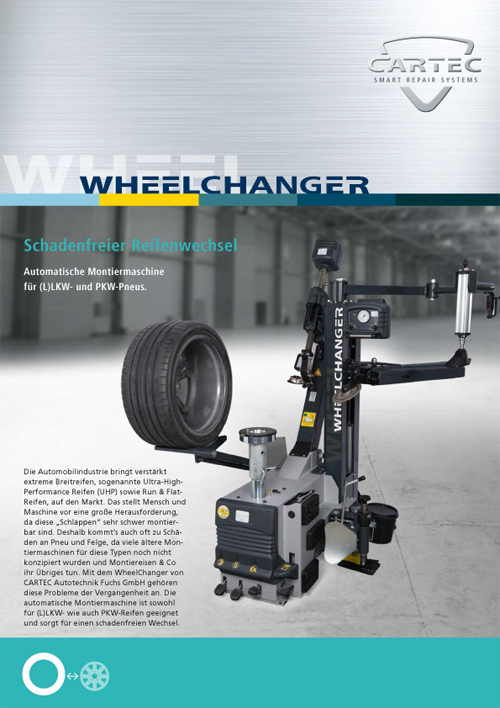 The automatic tyre changer is suitable both for truck and car tyres and allows damage-free changing.